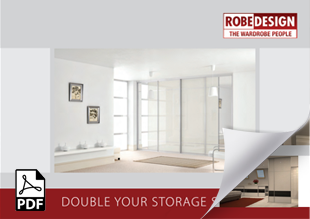 Create your unique sliding door wardrobe with our designers help. We have a massive range of Egger wood finishes to choose from. Wenge, Truffle Avola, Beech, Dakar, Light Grey, Ivory, Milano Cherry, Canadian maple, Tauern Beech, Sand Lyon Ash, Walnut, Driftwood, Winchester Oak, Champagne avola and many more wood finishes are available in our sliding door range.